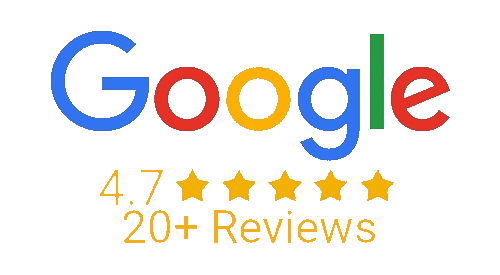 Find Health in Ecuador Dental Clinic is an “American Standards” Dental Clinic, located in the heart of Cuenca, Ecuador, which proudly serves thousands of North American Expats living here, in addition to those visiting Ecuador as dental tourists for their Dental Care. Find Health in Ecuador Dental Clinic began in 2012 as a combination “dental and medical tourism” organization, providing dental/medical travelers with facilitation services, translation services and doctor referrals to the most prominent doctors and surgeons in Cuenca for their dental and medical procedures & treatments, at prices far lower than available in the U.S. itself. Find Health in Ecuador Dental Clinic was thereafter written about in the world’s most renowned medical tourism magazine, named “Medical Tourism Magazine”, published by the Medical Tourism Association, so as to highlight its expertise within the industry, and describe its unique offerings and services in the beautiful country of Ecuador. 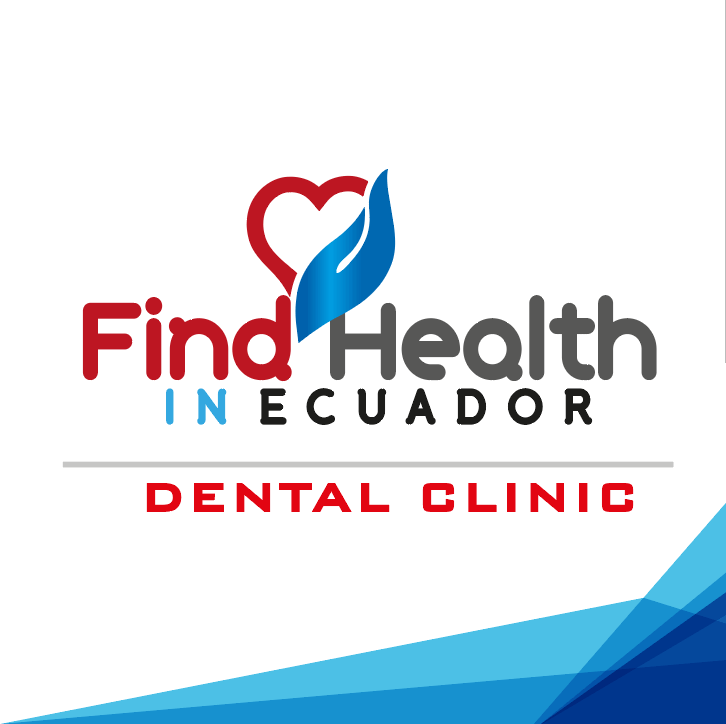 Find Health in Ecuador Dental Clinic was not only providing its services to medical and dental tourists traveling from overseas, but also to the local expat population of Cuenca, Ecuador as well, which is now estimated to be between 5,000 – 10,000 North Americans. Local expats started coming to us in droves for dental referrals to find a dental specialist in and among the following dental procedures: crowns, implants, bridges, teeth cleanings, etc. And so, that is how our specialization in Dental came to be, and now has been for the past several years, as we worked with a number of highly qualified English speaking dentists in Cuenca, specializing in different dental procedures, and thus made a name for ourselves that has brought us forward to today. Find Health in Ecuador Dental Clinic was etched and designed for the specific purpose of providing “American Standards” dental services, and thrives at doing so for the local North American Expats who call Cuenca their home, fellow Cuencanos and of course Dental Tourists coming to visit us from all across the U.S. and Canada.